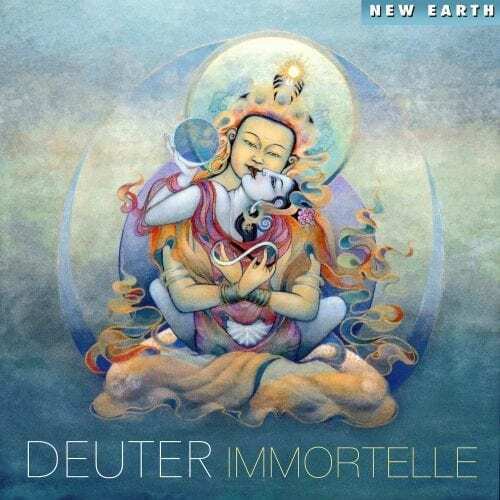 This album is one of Deuter’s masterpieces. 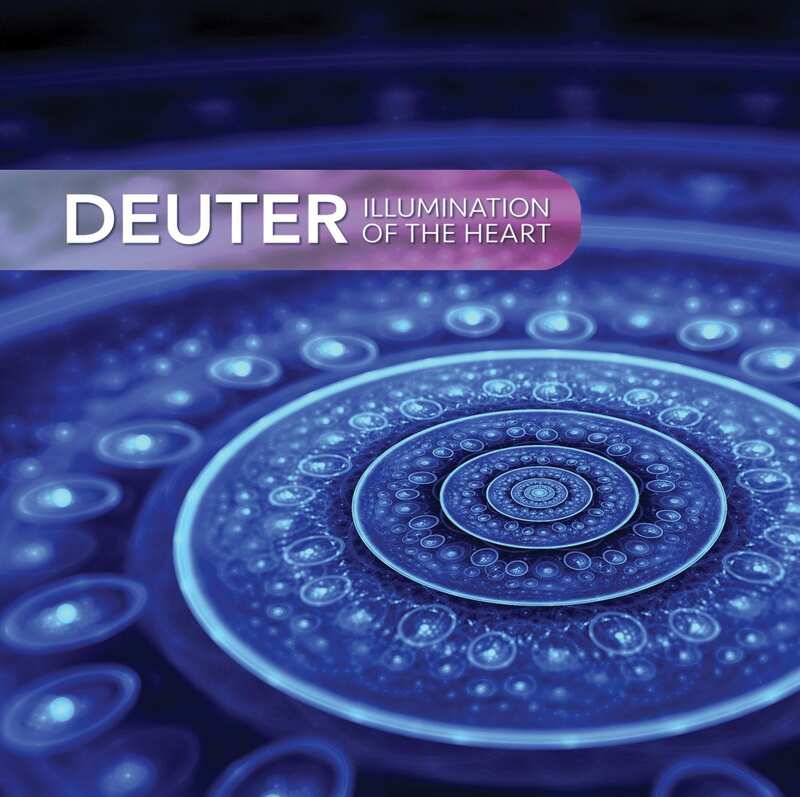 In Illumination of the Heart, Deuter plays an ample array of instruments including the flute, keyboard, cello, piano and guitar; all are magically interwoven. 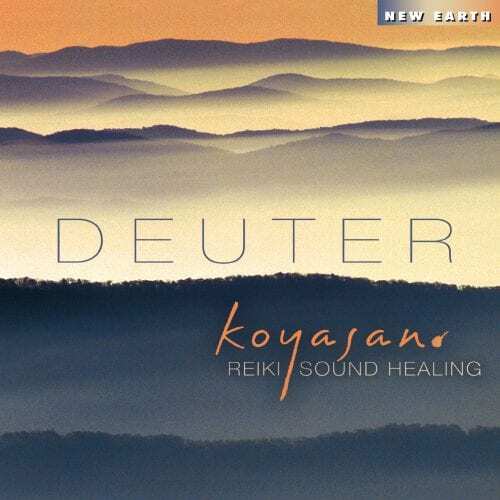 In addition to these instruments, Deuter uses his own voice as an extra tool that evokes a sense of the beyond. 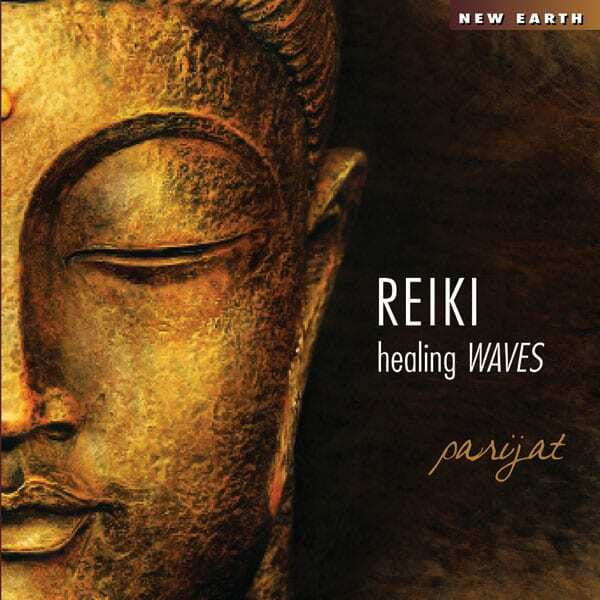 Each track leads to the next in a crescendo of musical landscape that brings a sense of blissful serenity. 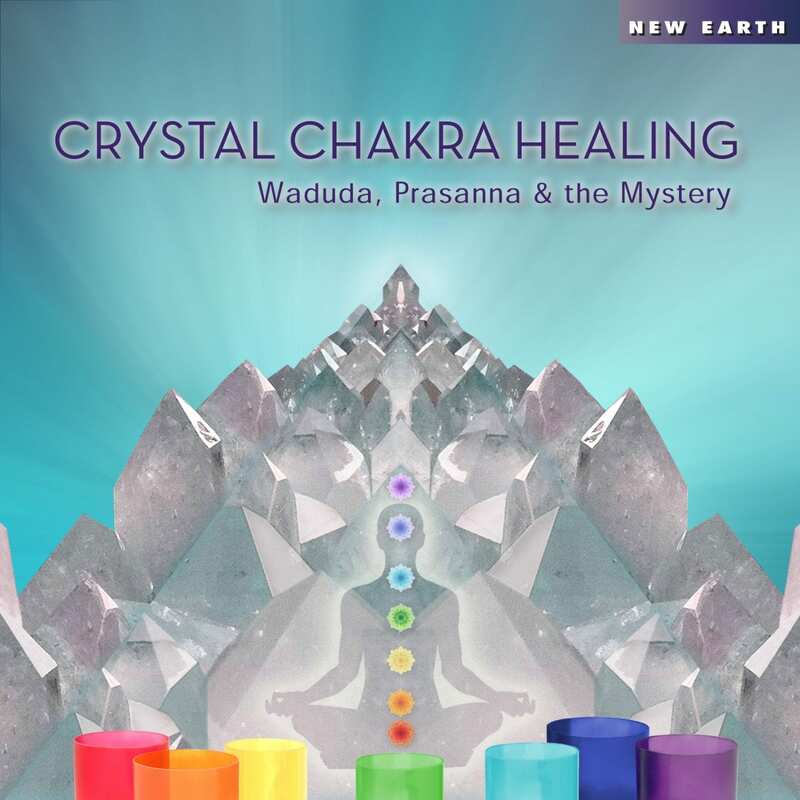 A must-have for your collection! 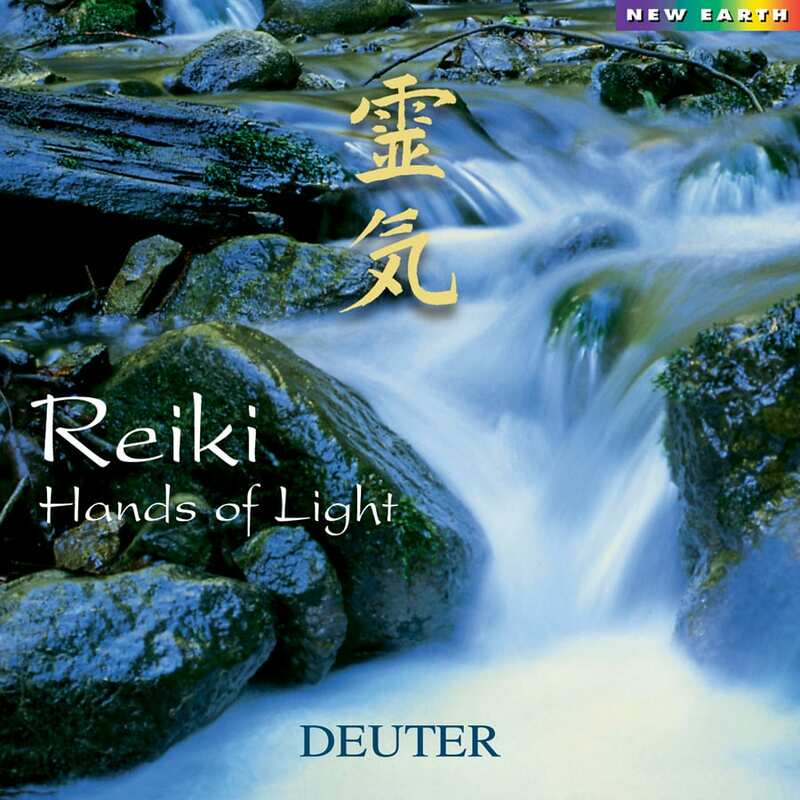 Deuter is a master creator of spiritual music—a living legend. His sublime compositions transcend aural boundaries; his elegant melodies fill the heart of anyone who listens. 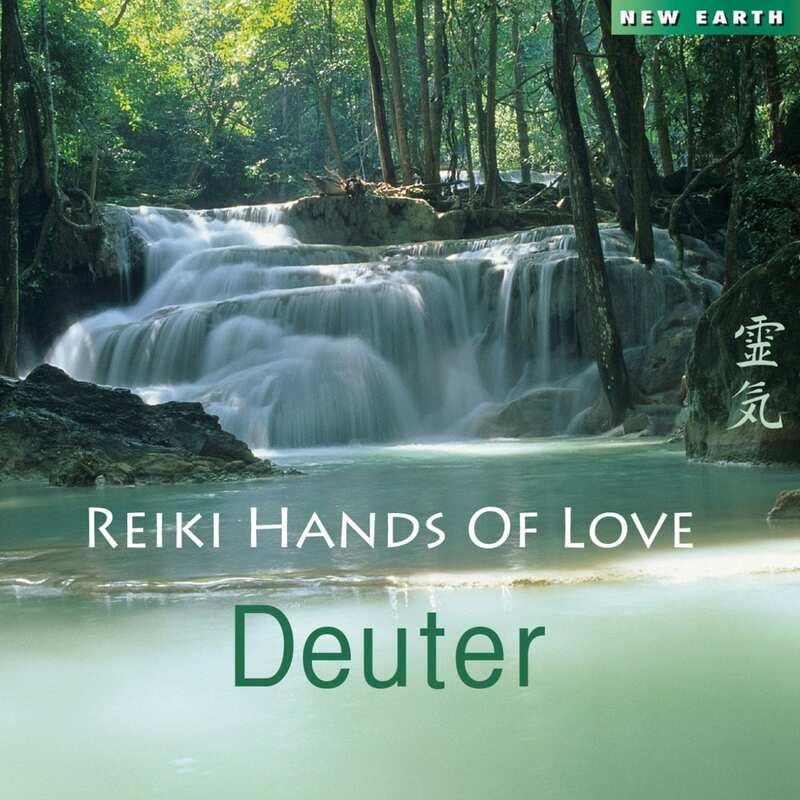 Deuter’s innate awareness and rare musical talent create a harmonious balance of music and spirit. 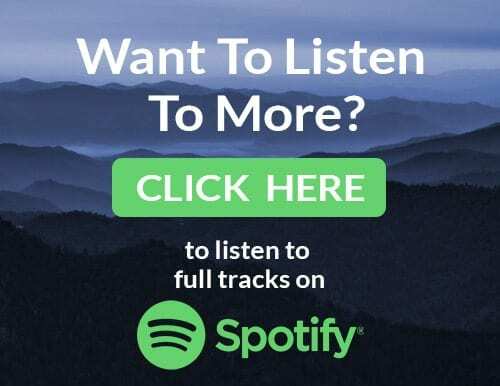 All music composed and played by C. G. Deuter. 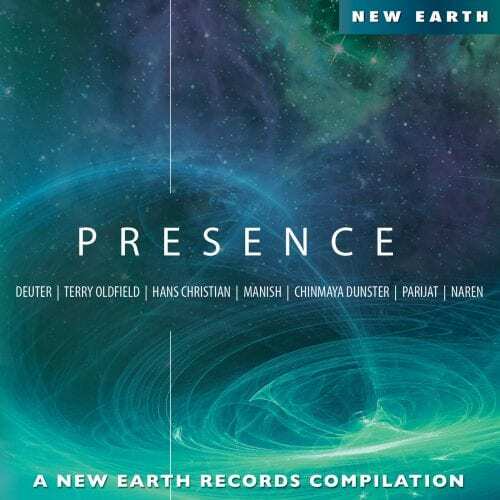 This album was recorded in Santa Fe, New Mexico, USA with flutes, keyboards, cello, piano, guitar and voices. I have a seizure condition. 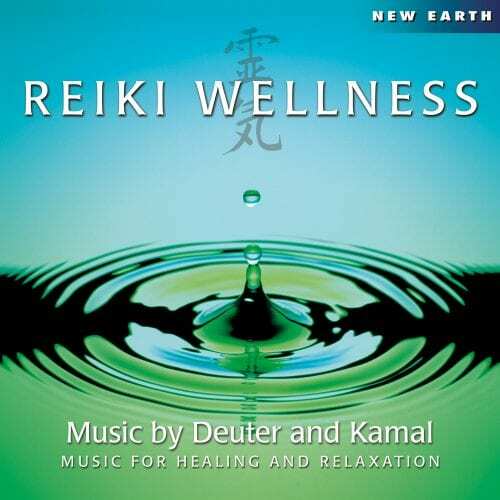 Deuter’s music helps me maintain an inner peace.